Disaster Relief 2.0: Towards a Multipolar System? In humanitarian crises, information-sharing and coordination among relief agencies is essential. But what about communications between aid groups and individuals? From Haiti to Pakistan, collaborative technologies are enabling survivors and concerned citizens alike to become important sources of information. Join innovation experts to discuss how new citizen-centered technologies are shaping the future of disaster relief. I expect that the panel will set the stage and tone for the upcoming 2010 International Conference on Crisis Mapping (ICCM 2010) in Boston in two weeks time. What follows then is a quick recap of where we are in the field of disaster 2.0 and where we might be headed. The recap is based on conversations with colleagues at OCHA and the Crisis Mappers Network, particularly with Oliver Hall and Nigel Snoad. I think it’s fair to say that the disaster response to Haiti was a departure from the past in more ways than one. The Crisis Mappers Network while relatively new played an impressive role in catalyzing rapid collaboration and open information sharing as detailed in this empirical study. In addition, the response to Haiti saw widespread and global volunteer involvement from the Haitian Diaspora and university students: more than 2,000 volunteers based in some 40 countries used their cognitive surplus to try and help those affected by the earthquake thousands of miles away. 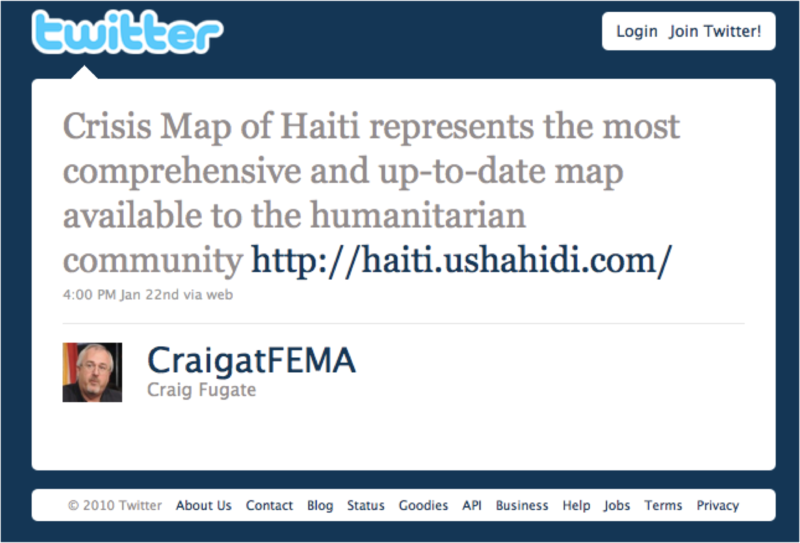 Ushahidi-Haiti and Mission4636 are both examples of volunteer based projects. In sum, the rise in informal volunteer networks is shifting the disaster response system towards a more multipolar one, not only in terms of actors but also in terms of the new technologies they employ. What does this mean for the future of disaster relief? I think this remains to be seen. The new “world order” brings new possibilities and new consequences. The shift will require both formal and informal actors to adapt and interface in different ways. If the analogy to international relations (unipolar vs multipolar world orders) is apt, then this suggests that new “institutions” are perhaps needed to manage the new constellation of actors. The launch of the Crisis Mappers Network is a direct response to this transition. The network comprises some 900 members from both state and non-state, formal and informal actors including all the major humanitarian organizations and technology groups in the world. The newly established group Communications with Disaster Affected Communities (CDAC) is an important member. The purpose of the Crisis Mappers Network is to catalyze information sharing, collaboration, partnerships and joint learning in this rapidly changing space—hence the Crisis Mapping Conference series, Annual Meeting of the Crisis Mappers Group, Crisis Mapping Trainings, monthly webinars, blog posts, online discussions and the dedicated Crisis Mappers Google Group. I believe the Crisis Mappers Group provides an ideal forum to help shape the new conversations, policies and applied research necessary to improve disaster relief 2.0. We need to consider new coordination and cooperation frameworks that connect formal actors with informal networks. As a community, we also need to catalyze joint learning so that informal actors deploying new technologies can learn from more experienced actors who have established best practices in disaster response. The world of disaster relief 2.0 also brings new possibilities to render humanitarian response more effective and accountable. How can formal actors and informal networks collaborate to foster and implement innovations in humanitarian technology? 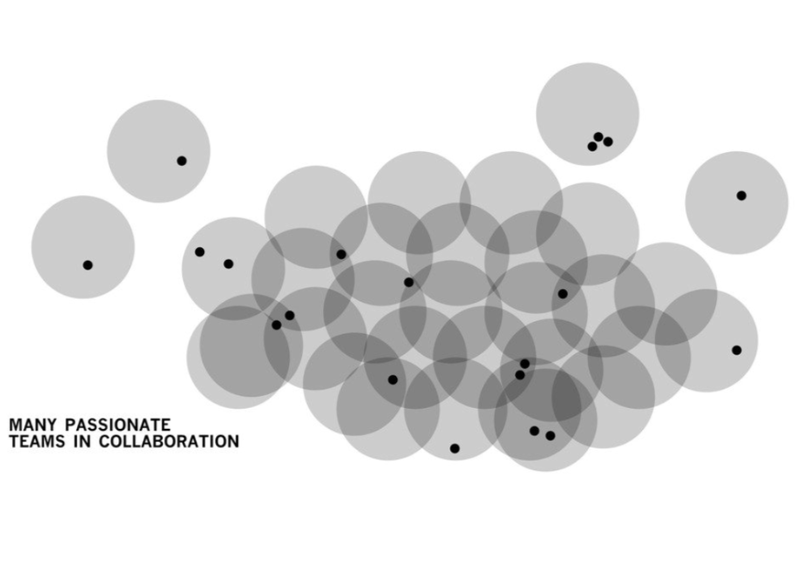 How do we evaluate this collaboration and the impact of individual crisis mapping initiatives? Information sharing and interoperability are two additional challenges that need to be tackled by the Crisis Mapping Community. This inevitably means that some basic data standards need to be defined—or have existing ones communicated in an accessible manner to volunteer and informal networks. Some of the most pressing questions in this new “world order” have to do with replicability and sustainability—not to mention leadership—of new crisis mapping initiatives. The challenge of future replicability (and hence reliability) is an issue that colleagues at OCHA communicated to me just weeks after Haiti; rightly so since Ushahidi-Haiti and Mission4636 were both self-organized volunteer driven efforts. I do believe there is room to professionalize some volunteer groups, hence the launch of Universities for Ushahidi (U4U) next month. It is also worth noting that Ushahidi-Chile deployed even more rapidly than Ushahidi-Haiti, even though the former was also purely volunteer driven. The same is true of the Ushahidi-Pakistan deployment called PakReport. Sustainability in my opinion is less of a challenge if these volunteer groups are well organized and linked to local communities. In the case of Ushahidi-Haiti, for example, the project was successfully transitioned to Solutions.ht, a local software company in Port-au-Prince. 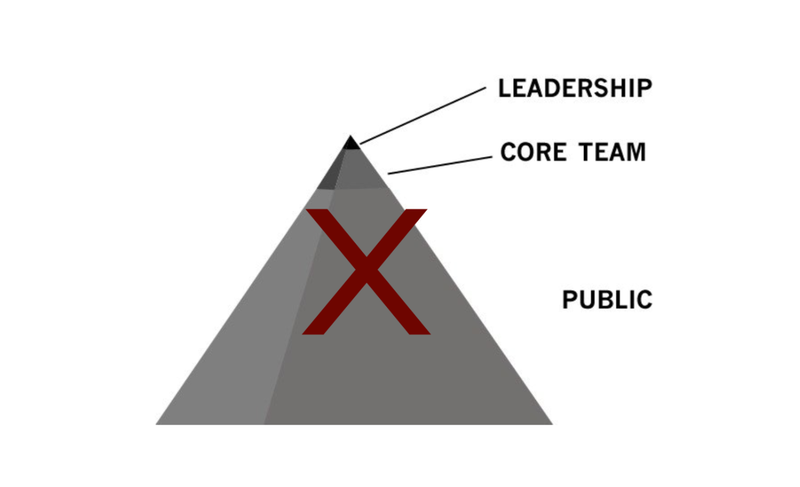 But the question of leadership—or governance—is one that has not been sufficiently addressed. An accessible code of conduct is needed to guide informal actors who wish to volunteer their time in aid of disaster response projects. Not all volunteers will add value. Some may actually be disruptive if not destructive. How should state-actors and informal networks manage such situations? This code of conduct should also focus on establishing standards for local ownership, data privacy and data security. The level of information sharing, collaboration and volunteer involvement in the disaster response to Haiti was unprecedented. This also means it was completely reactive, which is why the disaster relief 2.0 panel and Crisis Mapping Conference are important. They give us the opportunity to begin aligning expectations and catalyze new, responsible partnerships between established actors and informal networks so they can be more deliberate and less reactive in future responses. 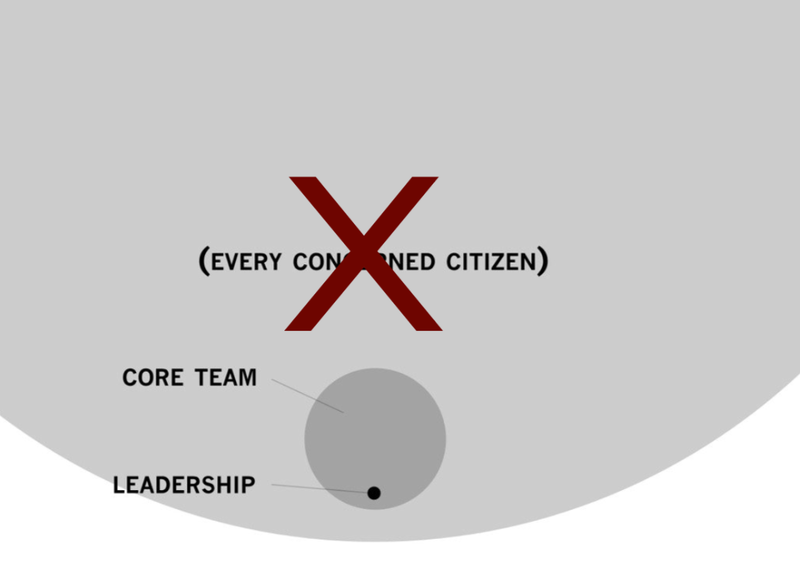 In sum, while the transition to a multipolar system may initially bring some disruption, we can all choose to collaborate, iterate and learn quickly to become a more adaptive, transparent and effective community. This entry was posted in Crisis Mapping, Crowdsourcing, Humanitarian Technologies, Social Media and tagged CrisisMappers, ICCM10, Mashable, UNFoundation, UNWeekDML. Bookmark the permalink. But humanitarian relief was never uni-polar! Of course, neither was the international relations system. It’s obviously all relative and a matter of degree. This is especially true of new grassroots projects, which often have little awareness of the existing ecosystem of organizations. In this sense, the slides depict a shift in the *conceptualization* (ie, self-awareness) of the humanitarian organization, not the actual history of how those organizations have related. 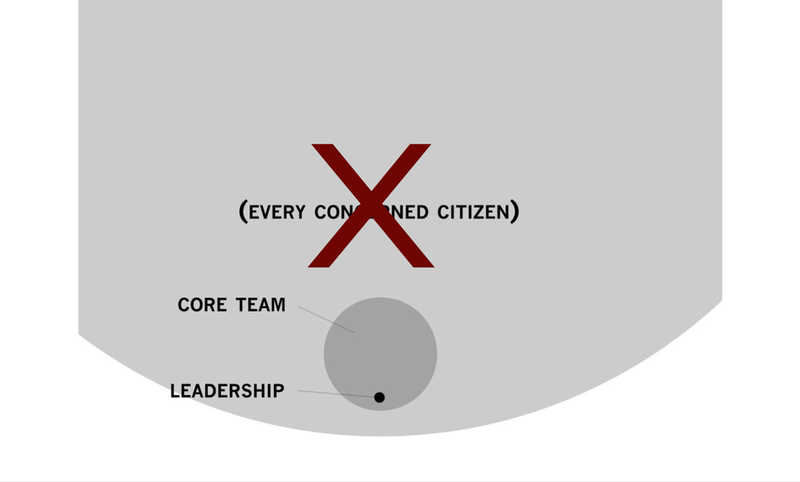 Over the last year in particular, many projects have matured from self-centered naivete toward collaborative and less hierarchical modes. I do additionally think that there is an empirically observable decentralization of the humanitarian relief ecosystem. So while the humanitarian relief ecosystem was (thankfully) never unipolar it was still far less multipolar.